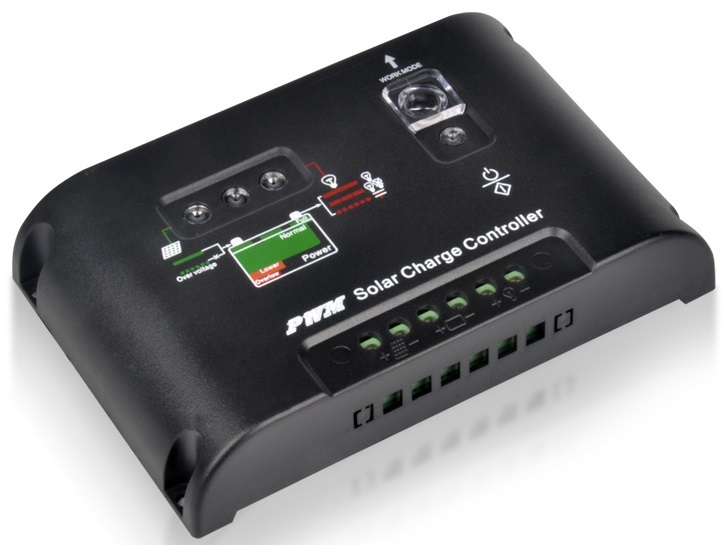 The 240W PWM Auto Light On/Off Switching Solar Charge Controller can be programmed to activate a light at night and turn the light off during the day. There are 2 ways to get an exact quote for the base shipping for your 240W PWM Auto Light On/Off Switching Solar Charge Controller order. We’ll research the exact shipping cost and send you an invoice to your PayPal or email or you can add it to your pallet in $1 Shipping Increments for your 240W PWM Auto Light On/Off Switching Solar Charge Controller order.